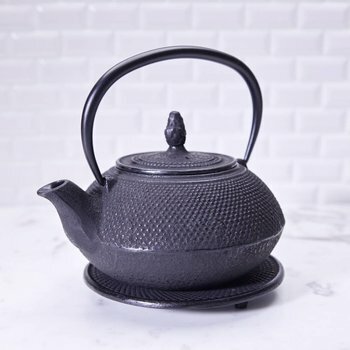 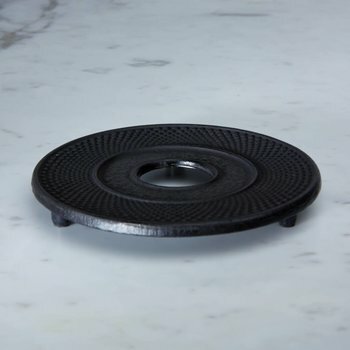 With the aid of just one tea light, our Cast Iron Teapot Warmer keeps any cast iron teapot heated for hours, allowing you to enjoy your hot tea for even longer. 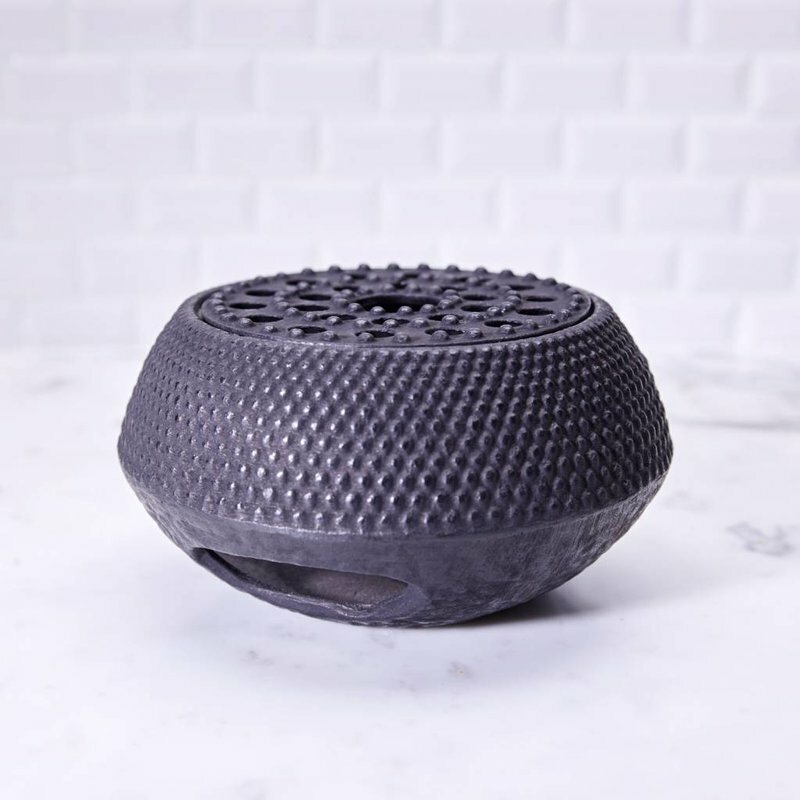 Compact, sturdy, safe and incredibly efficient, you'll never know how you got along without this very handy item. 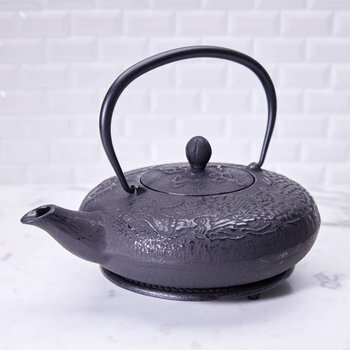 It's also the perfect compliment to our variety of cast iron teapots.